If you're looking for offbeat cutpieces in cheap rates, we've found a fix for you. 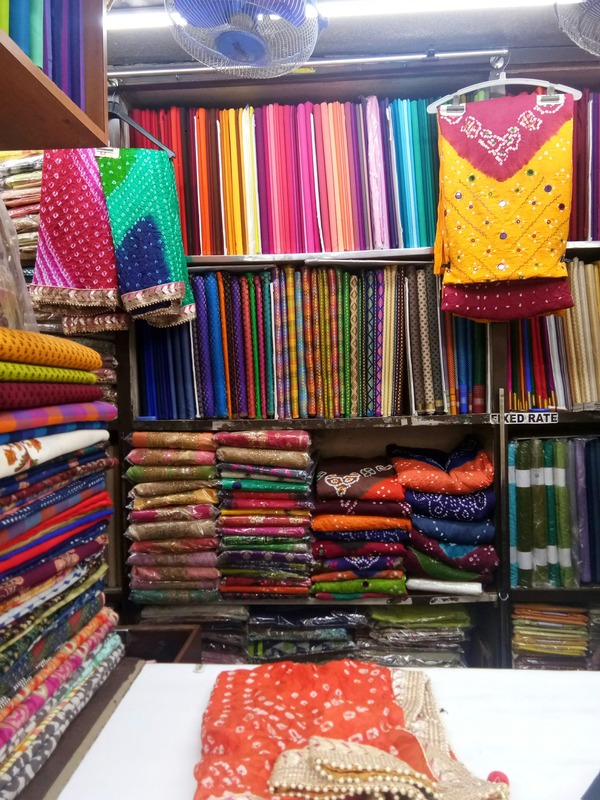 In the bustling streets near Andheri station, is a shop that goes by the name of Ashok Vastrayala, that houses authentic silk bandhani dupattas for INR 700, pure Kalamkari cut pieces for INR 150 a meter, and much more. We bought two cutpieces from him, with a promise to come back again because of how awesome the cloth materials were. There's also the authentic Khand design from Maharashtra, for INR 140 a meter, that makes for a good blouse for your saree, or you could also get a kurta made out of it. We'd suggest you bookmark this little shop, and get yourself some cutpieces.